The All Progressive Congress APC, has denied media reports that it has endorsed President Buhari for a second term. 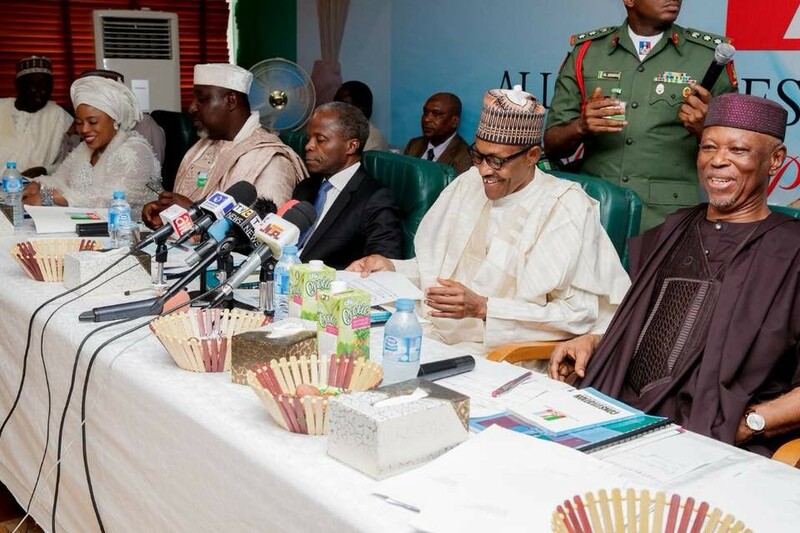 There were reports online yesterday that at the National Executive Committee meeting which was attended by President Buhari, Vice President Yemi Osinbajo as well as APC state governors two days ago, the party publicly endorsed President Buhari for a second term in office. Denying the report, the party spokesperson, Bolaji Abdullahi said what the members of the committee did was just to pass a vote of confidence on President Buhari and this does not in anyway connote an endorsement for a second term in office.